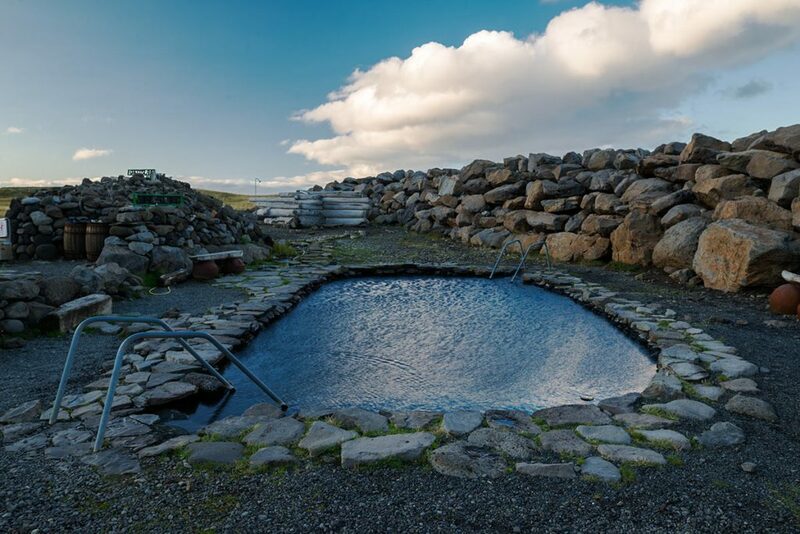 For just 1000 ISK, you can have a pleasant bath here in one of the two (or both) geothermal pools. 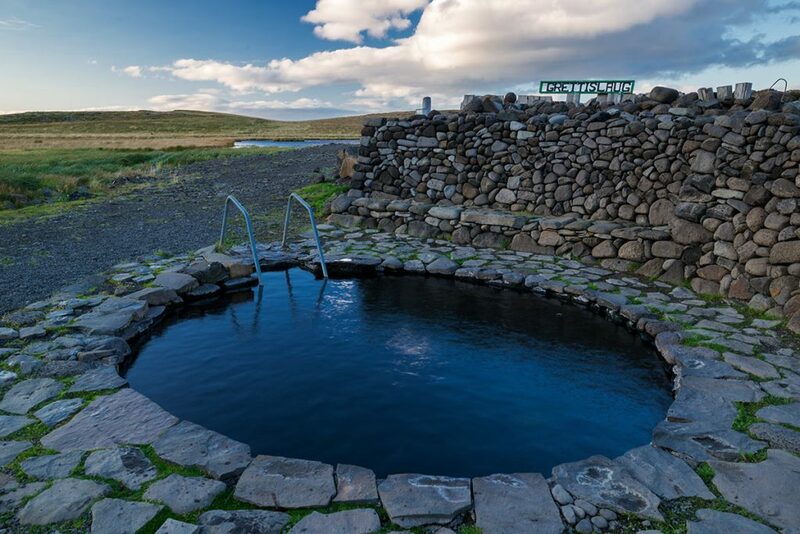 Grettislaug geothermal pools are located at the very end of the road nr. 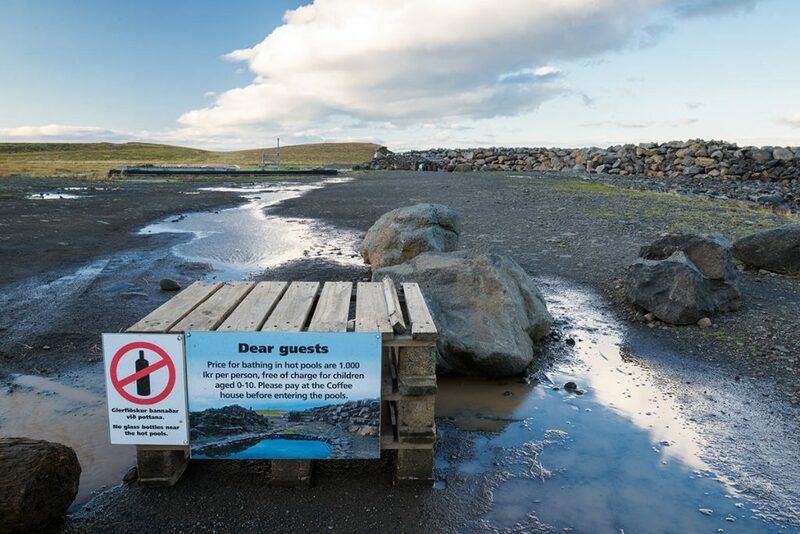 748. 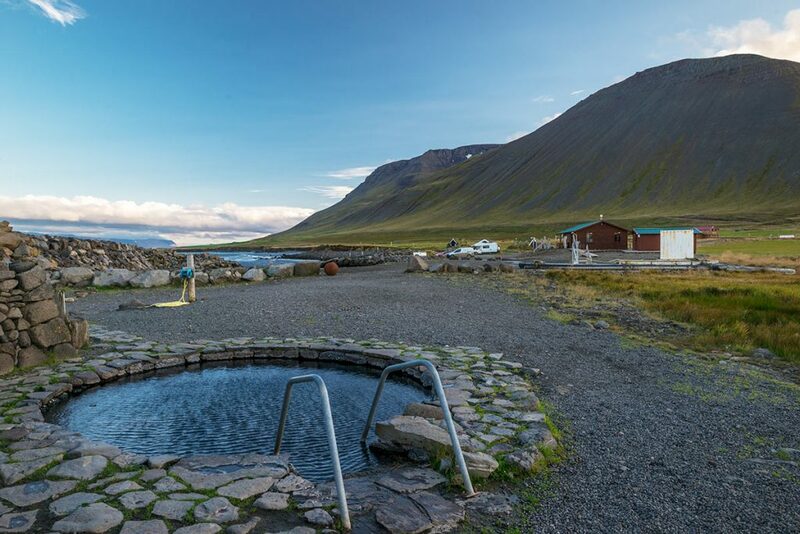 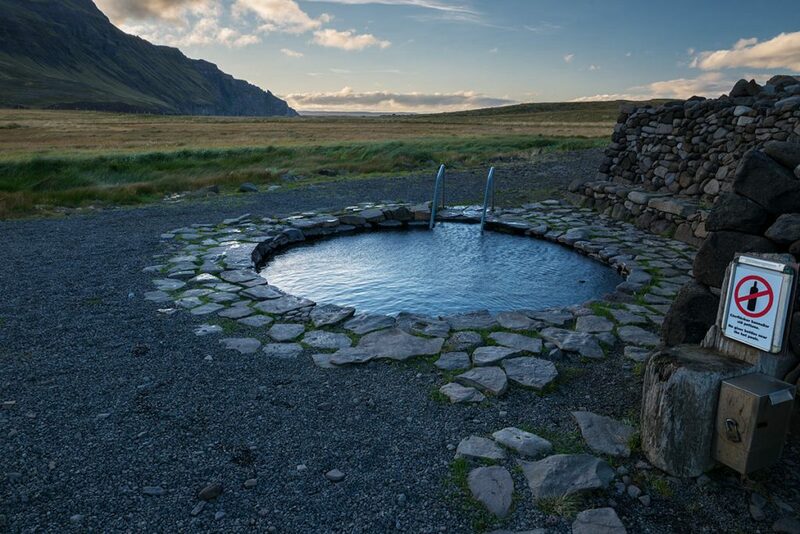 GPS coordinates of the Grettislaug geothermal pools: 65.882356, -19.736368 Take me there!